At Dove House we pride ourselves in providing the assistance and care support your loved ones need. We include all cleaning services, nursing care, exercise therapy, yoga activities and daily recreation activities. All meals and baking are prepared fresh daily by our certified chef. We believe that when families are better able to manage the health care needs of a loved one, everyone is able to live their own lives more fully, comfortably and independently. 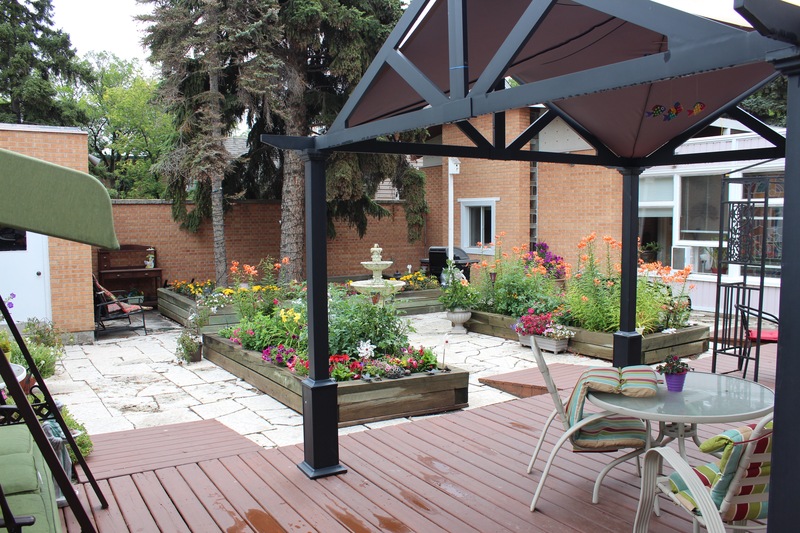 For more information on how we can help you and your loved ones please call us to book a tour, (306) 525-0045 or (306) 535-5458 and come join us for tea in our courtyard garden. Tours can be arranged for anytime, any day of the week.